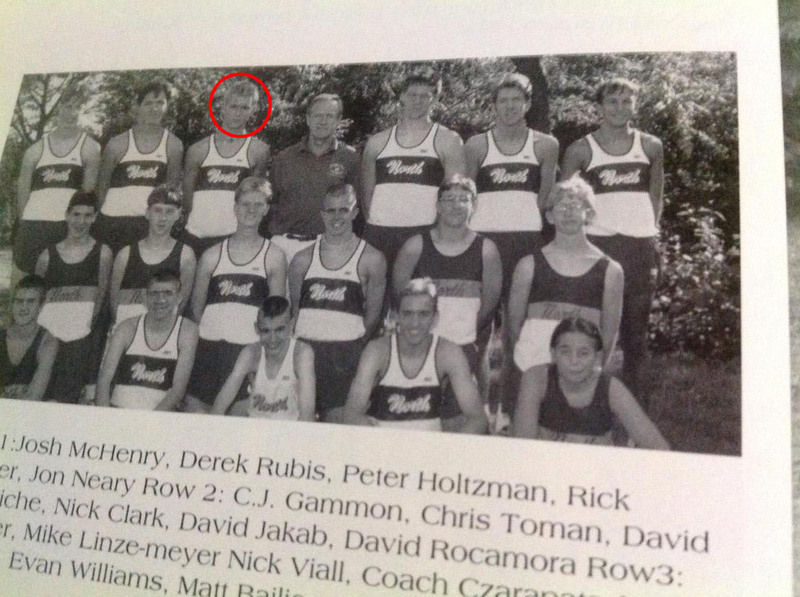 Check out exclusive yearbook photos from Bachelor Nick Viall's cross country days. If the women on this season of The Bachelor want to win over Nick Viall's heart, they better be quick because Viall once was a track star. 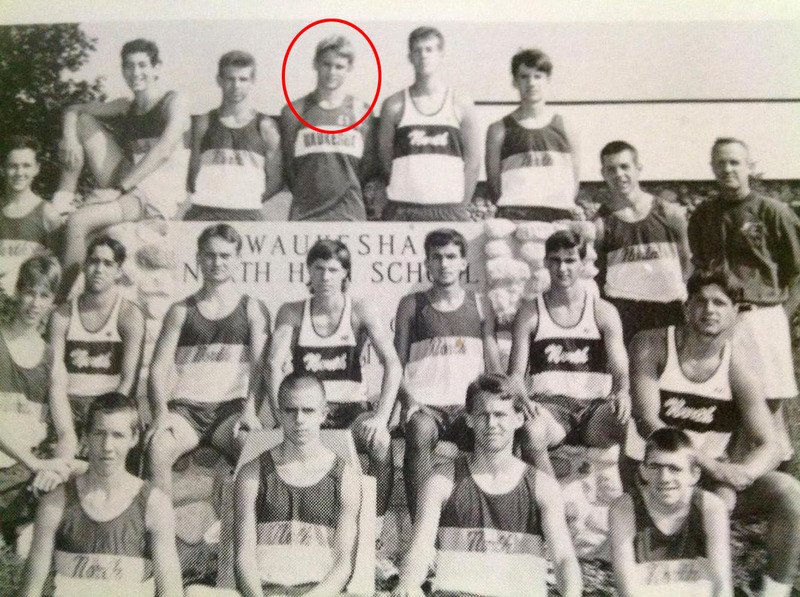 ​Sports Illustrated has obtained yearbook photos of Viall's days as a member of the cross country and track and field team at Waukesha North. Viall, 36, is making his fourth appearance on The Bachelor series for ABC after being sent home in two previous seasons as the runner-up. Viall reportedly won a state championship title at 800 meters at the 1999 WIAA Track And Field Championship. He went on to run for the University of Wisconsin-Milwaukee and is still listed in the Panthers' record books as a member of one of the school's fastest 3,200-meter relay teams. Viall is certainly not the fastest Bachelor or Bachelorette contestant in recent history, as four–time Olympic Marathon Trials qualifier Josh Cox made the final eight of the third season.